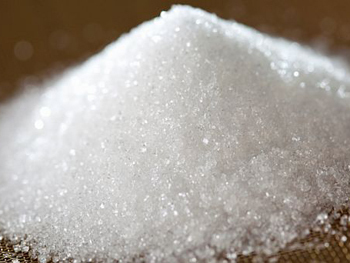 White sugar is sugar which has been refined and washed so that it has a white appearance and no molasses flavour. It contains 99.9% sucrose. It is normally consumed in households and being relatively neutral in flavour, it is used as an ingredient in various edible processed foods and beverages. Bagasse is the fibrous matter that remains after sugarcane or sorghum stalks are crushed to extract their juice. It is dry pulpy residue left after the extraction of juice from sugar cane. 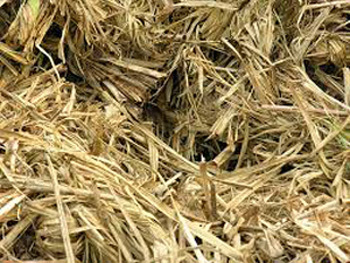 Bagasse is utilized as a biofuel and in the manufacture of pulp and building materials. Molasses, or black treacle (British, for human consumption; known as molasses otherwise), is a viscous by-product of refining sugarcane or sugar beets into sugar. 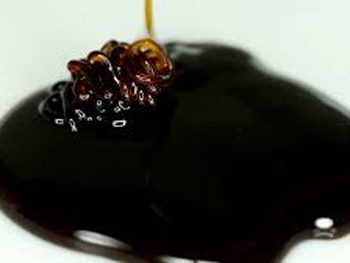 Molasses varies by amount of sugar, method of extraction, and age of plant. Molasses is primarily used for sweetening and flavoring foods. It is a defining component of fine commercial brown sugar. Sweet sorghum syrup may be colloquially called “sorghum molasses” in the southern United States. Similar products include treacle, honey, maple syrup, corn syrup, and invert syrup. Most of these alternative syrups have milder flavors.